Last Year’s Resolution is a novel about Edmund Stovender, a famous author who falls in love with Marie, a journalist who calls him for an interview just before the performance of his hit play. 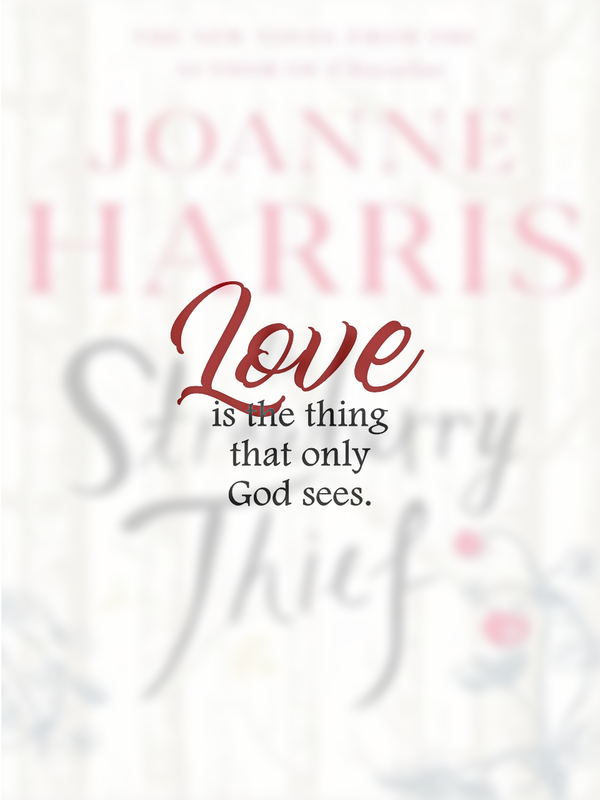 Their lives accelerate through an epic adventure testing their faith, strength, and love for each other, as they discover that their story might pivotally influence the fate of the world. 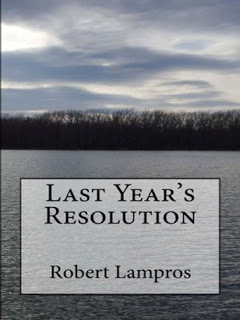 You can get your copy of Last Year's Resolution via Amazon. 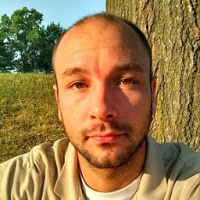 Robert Lampros is an author of Christian poetry, essays, and fiction who lives in St. Louis. He earned a Bachelor's degree in English Literature from Washington University in St. Louis. His books include Fits of Tranquility, Illuminating Sidewalks, Om-Bork, Afternoon, Eleven Floors, and What Is Sacred. His latest novel, Last Year's Resolution, is currently available as an e-book and is set to be released in paperback in Summer 2016. Follow Robert’s blog and on Twitter. *Contents were sent by the author for this blog's publication. This is a free ad.